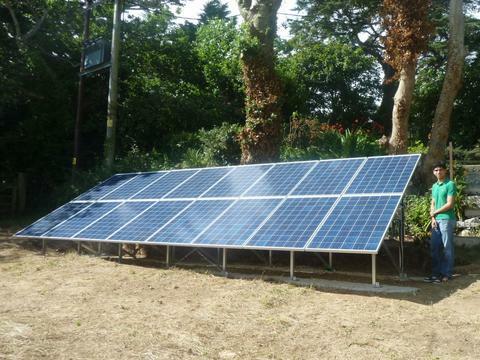 An average consumer 5 KW solar system like this might be all you need to get started then expand your system later. 5 kw solar system generate average 20 unit in a day. Solar Panel Qty 15 nos. Average Generation * 20 Units Per Day. Delivery and Installation Delivery within 5 days from date of order/Sanction.Installation within 5 days from the date of delivery. 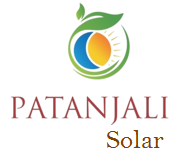 Here your more queries solved :- 5 kw on-grid solar system price, 5 kw grid tied solar system specification, list of equipment in 5 kw on-grid solar power plant, subsidy in 5 kw on-grid solar power plant, 5 kw on grid solar power plant specification and Space requited for 5 kw grid tie solar power system. Delivery and Installation Delivery within 5 days from date of order.Installation within 5 days from the date of delivery. 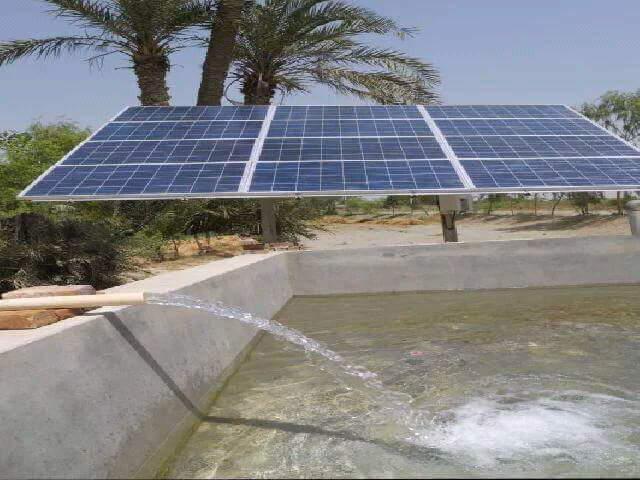 Here your more queries solved :- 5 kw off-grid solar system price, 5 kw off-grid solar system specification, list of equipment in 5 kw off-grid solar power plant, Recommended load on 5 kw off grid solar power plant, backup time in 5 kw off grid solar system, space required for 5 kw solar power plant. 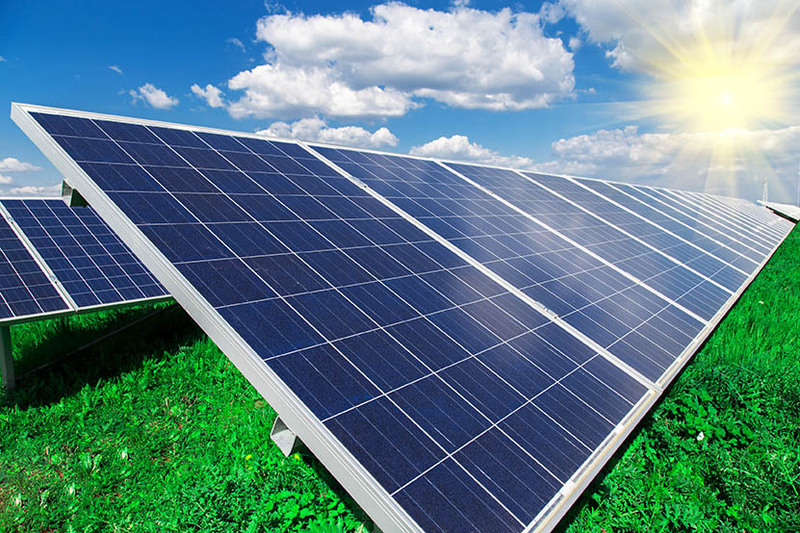 Here your more queries solved :- 5 kw hybrid solar system price, 5 kw hybrid solar system specification, list of equipment in 5 kw hybrid solar power plant, Recommended load on 5 kw hybrid solar power plant, backup time in 5 kw hybrid solar system, space required for 5 kw hybrid solar power plant.